Amy Capron's got more music for your workday. More new music. More classic hits. And more news from the world’s most wonderful county. Listen out for Amy's 'Pick of the Flicks', when she will play a song that has featured in a film - you just need to guess which film it is from! Sound tricky? Don't worry, Amy will be giving you little clues to help play along. There is also the chance to win 2 cinema tickets to the Vue in Exeter each week by sending in your movie music suggestions. If Amy plays your song from a film in 'Pick of the Flicks' on Friday, you win the cinema tickets... Good Luck! 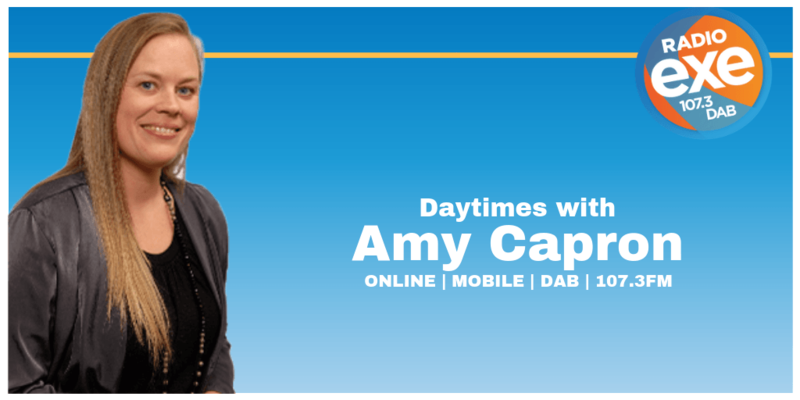 Amy has a long history of working in commercial radio across the Westcountry since 2002. In 2012 she took a break from radio to work within the events industry as a social media and PR specialist, which saw her attend many exciting events and exhibitions across the UK and around the world. During her time working within the events industry, she won an award for writing an event blog at the inaugural UK Blog Awards. 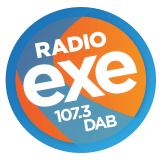 Amy made a return to radio in 2015, when she joined the team at Radio Exe - she hasn't looked back since! Living on the edge of Dartmoor, Amy has a passion for all things Devon, and enjoys the many things our beautiful county has to offer; the moorland, beaches, stunning landscapes and countryside pubs.